Being built around inlet and surrounded by Alpen mountain range with a long and thin shape, this place is also popular with hundreds of lakes. If you are adrenaline junkie, then, you can also try bungee jumping in this town. The best time to enjoy this city is at night from above the hills, as you can see the city lights combine with the surreal view of the Alpen Mountain Range. Do you consider yourself as Narnian or TLOTR freaks? Your life is not complete yet without visiting Hobbition. This place is a popular place with various kinds of flower, the cleanliness of their environment and the warm atmosphere filled inside the cave, a place where the characters live. This place was used to be a sheep farm, now this area becomes a breathtaking area with paradise looks that later become the reason why this place has popular name known as a village upon the sky. With the whole size of area around 178,7 km, Pukaki lake is one of the biggest lakes in New Zealand, completed with its breathtaking view that includes the crystal-clear water and a nice cold weather. In addition, you can also enjoy the view of cook mountain peak from Pukaki Lake. Once you are here, you are also able to see the beauty of lavender with a view of Mt. Cook. Wellington is the biggest city and it is also the capital city of New Zealand. When you are travelling from West to the East, you will see the beautiful, real and breathtaking view from Wellington city with 196 above from sea level. 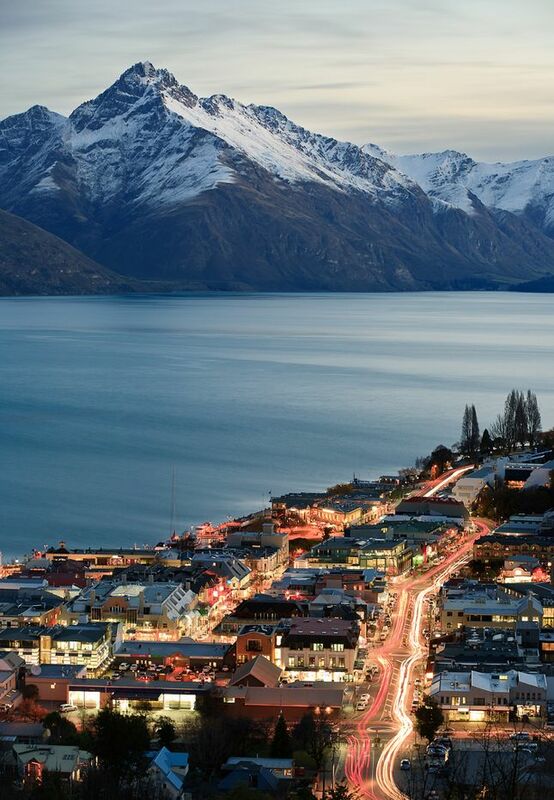 Those are all the 4 most breathtaking places to visit in New Zealand that you should not miss.